I applied My Nowadays Favorite VERY ME PEACH ME as a base its a tinted moisturizer check the review HERE!!! I have used Azalea shade for the main color and finished it with Black shade on the outer corner, and for highlighting under the brow I used Ice all shades from MY Ferrarucci 12 color palette you can check the HERE!!! 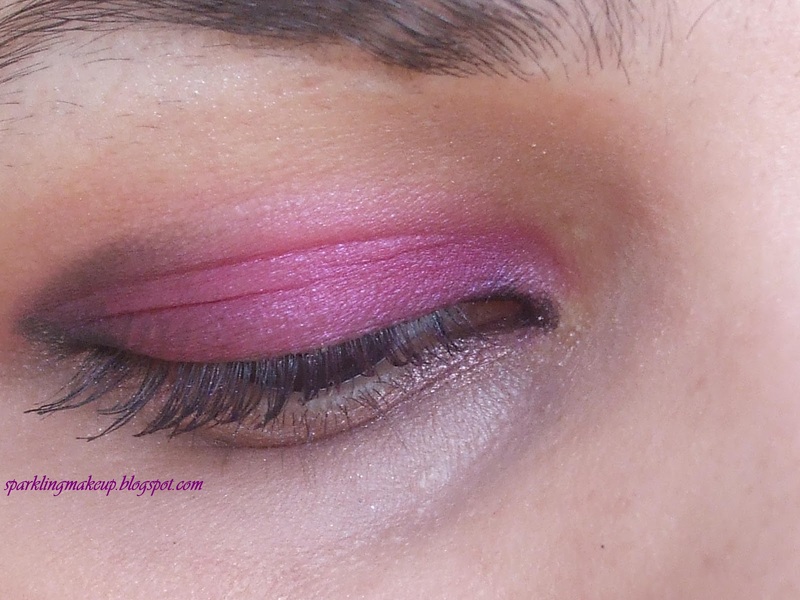 For defining the inner and outer corner of my eyes and also to lift the black shade upwards on the outer corner I used Luscious Black onyx pencil, review can be read HERE!!! 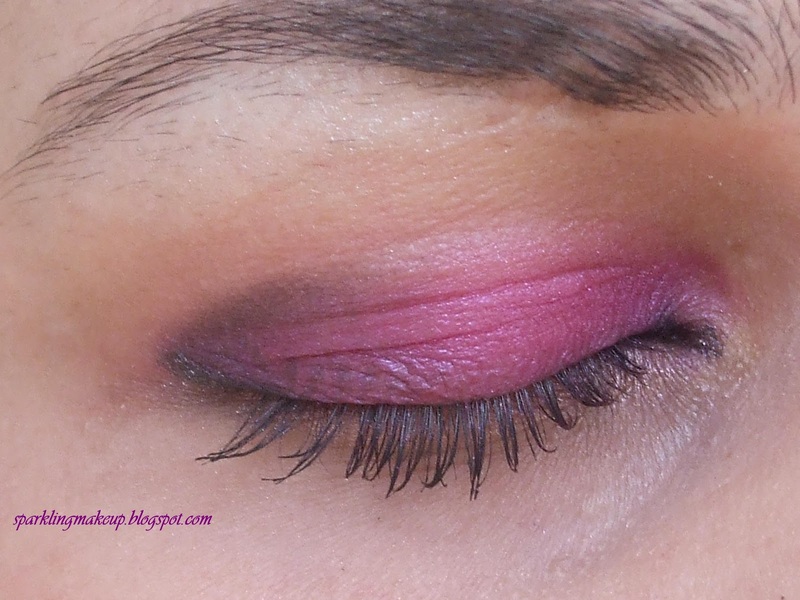 For my lashes I used my favorite Stylo Mascara this winter from Maybelline, review is HERE!!! 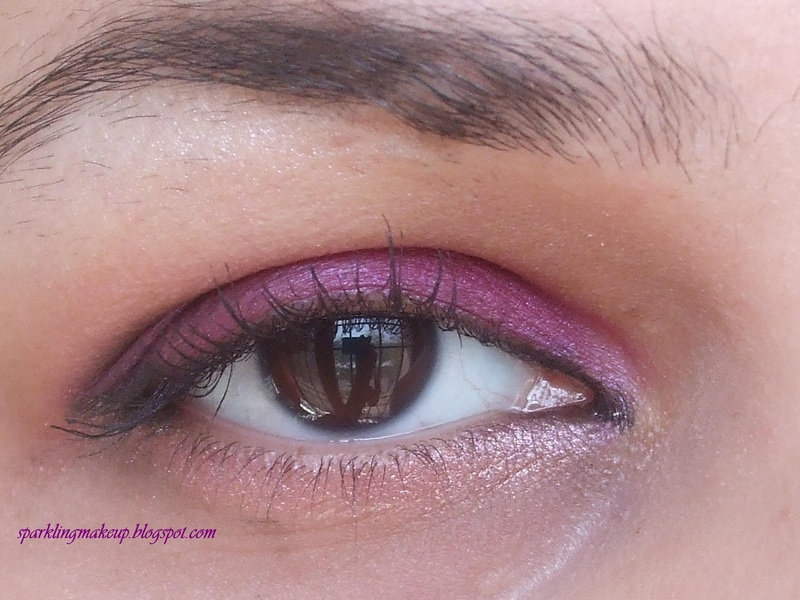 Thank u dear, do give suggestions to make me EOTD's more elegant? very pretty <3 Great job!! Love this!!! i love the shade....i am now following you through google connect, i know i will learn a lot from your blog with regards to make-up. Thanx:) do u blog dear?